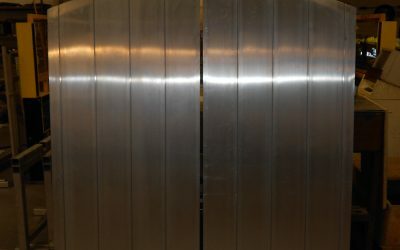 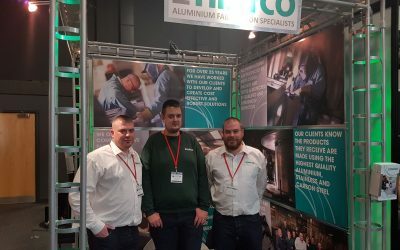 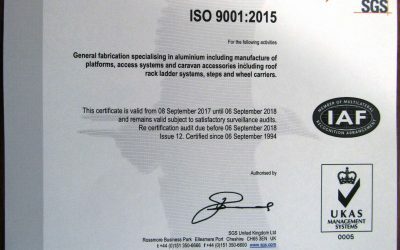 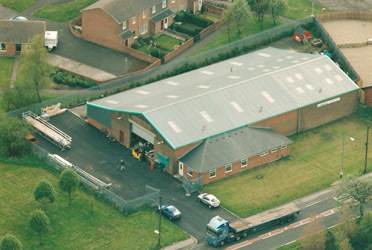 Hiatco is a aluminium fabrication and welding specialist and has an enviable reputation within the industry for historically producing high quality, reliable and safe equipment. 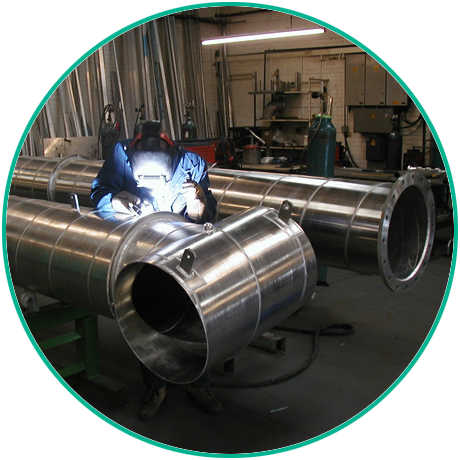 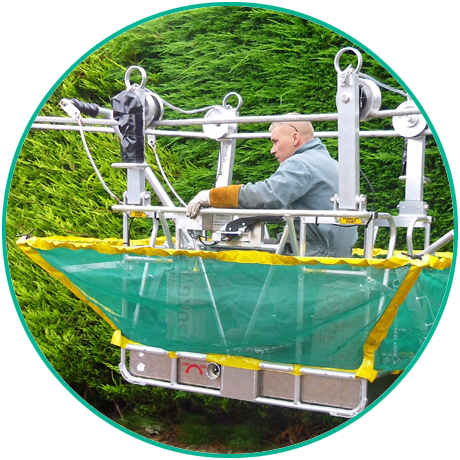 We specialise in fabricating equipment for the Specialist Access, Power, Aviation & Marine industries and work closely with our customer to facilitate their extensive fabrication end engineering needs. 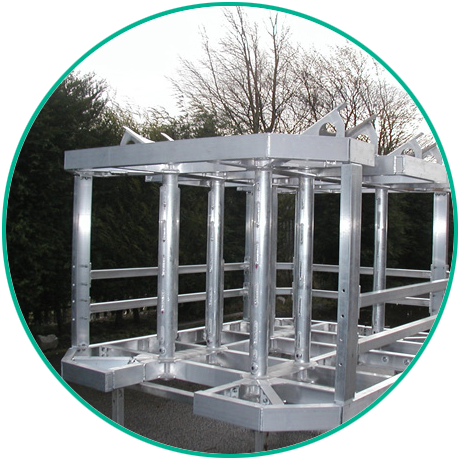 Got an upcoming project or enquiry?